Gone are the days where you actually have to leave your house to buy quality products. Nowadays you can subscribe to receive just about anything! From cheeses to teas and exotic spices, take a look at some of our favourite subscription services that are just a mouse click away. Tea lovers, if you haven't heard about Tea With Alice then you need to get onto it ASAP! Imagine being able to order your very own personalised box with 40 cups of premium tea, handpicked by Alice herself and delivered straight to your doorstep. Simply choose your favourite kind of tea, whether it's black, herbal or green and then select whether you want it sent monthly, quarterly or annually. Want to know the best part? They offer FREE shipping – an online shopper's best friend. Tea With Alice is a fantastic subscription service, all you have to do is put the kettle on! Quite often we find ourselves struggling to create decent, healthy and nutritious meals because we simply don't have the time or desire to trawl through recipe websites and then brave the post-work rush at the supermarket. My Food Bag has created an ingenious method to fix your dinnertime blues. Basically, each week the team of chefs at My Food Bag will deliver the high quality ingredients with quick and healthy recipes right to your door! 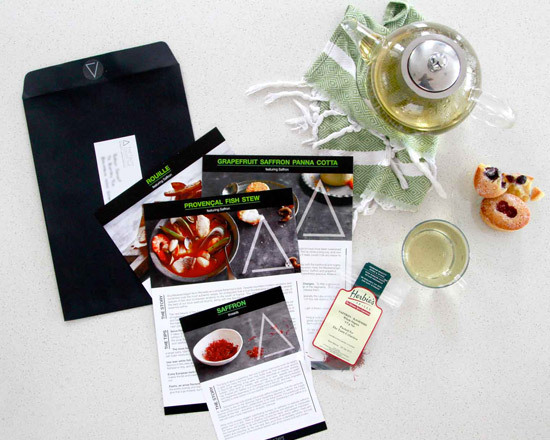 Without a doubt, My Food Bag one of our favourite subscription services. Fancy joining a cheese club? 'Ummm, YES', we hear you say. Well, at Bruny Island Cheese Company you can! With a few simple online steps you can join and receive special offers of cheese eight glorious times a year. There's no lock-in contract and you're not obligated to buy anything that doesn't tickle your fancy. Each offer comprises of a selection of cheeses with a total weight of around 1 - 1.5 kg - enough for a household to share and enjoy for a couple of weeks. The Tasmanian crew at Bruny Island use both cow's and goat's milk to make its range of cheeses. 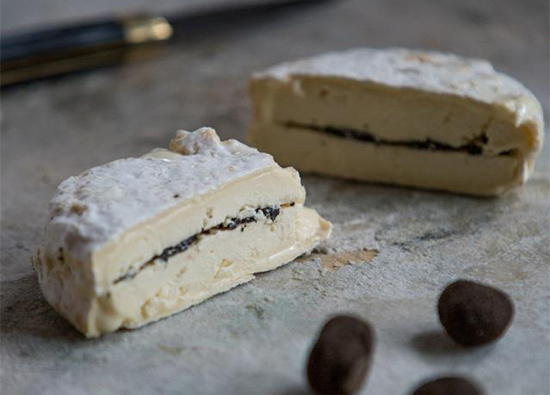 To complement the cheeses they also have an online shop complete with wine, jams, relishes and tracklements (savoury condiments) – Sign us up! Not sure which tea is right for you? Well Mr Earl has a simple solution for you. Each month boasts a new box of three premium teas for you to try and then pick and choose your favourites! Prices start at $20 a month and shipping is FREE, which we love! One thing's certain, once you try Mr Earl Tea you'll be hooked forever. For those who love a bit of craft beer in their lives, imagine getting a delivery of your personal favourites straight to your front door! Choose between 8, 12 or 16 beers from the selection of the month and Beer Days will deliver it straight to your door for free. Whether you want easy-to-access craft beer for yourself or to share with friends, Beer Days is there for your every beer-based need and is a favourite of The Urban List team. We're partial to a little bit of luxury and Svbscription is bringing that luxury to your doorstep in packages filled with deluxe goodies. Established in June 2012, the company has made its mark by discovering and delivering rare, one of a kind and exclusive products through its subscription delivery service. Originally set up as a male lifestyle and subscription service, Svbscription are now introducing premium packages for the ladies as well! Once you become a member you will receive a package once every three months, along with various special gifts throughout the year from company partners – seems like a win-win situation to us! While Spice Discovery hasn't gotten off the ground just yet, we think it's a fantastic idea. Providing two exotic spices every two months, Spice Discovery aims to educate its subscribers, giving you everything you need to really master the use of each new spice you're introduced to, with practical recipes that demonstrate the diversity of each spice. In the wise words of The Spice Girls, "spice up your life" and prepare to discover new spices and their many, many flavourful talents. Check out The Spice Discovery's Pozible campaign between now and October 20th and subscribe to get a bit of spice in your life.